Step inside our dream world. We’ve been waiting for you. 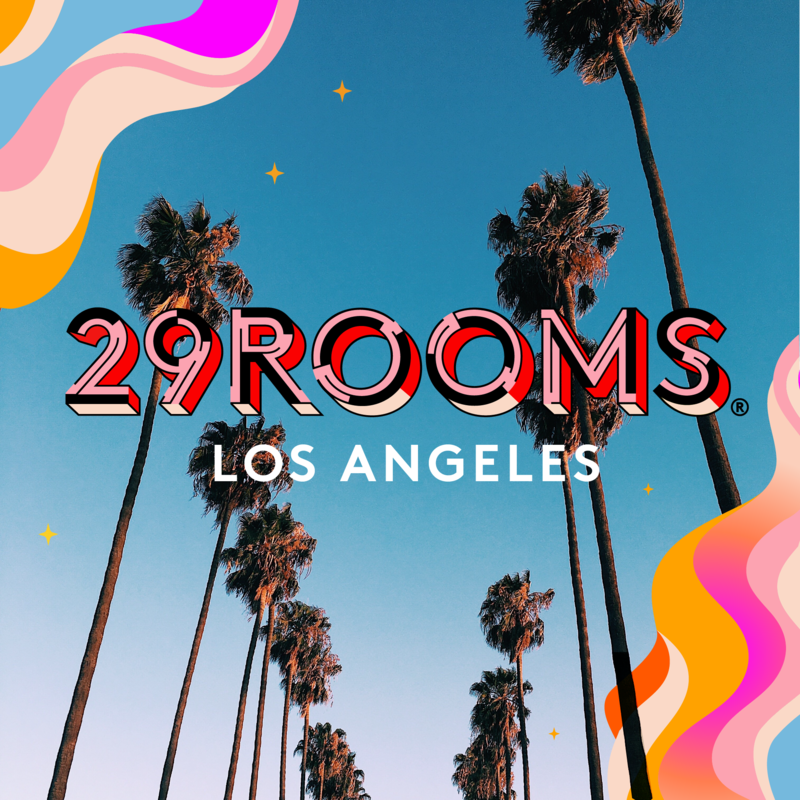 The makers behind Refinery29 have collaborated with visionaries and brands in the fields of arts, activism, style, and technology to bring you 29 spaces that tap into the conversations of today and our hopes for tomorrow. Through multi-sensory installations, performances, and workshops, we present you with a new way to connect with creativity, culture, and community. Come with an open mind, a playful spirit, and ready to #ExpandYourReality as you make your way through our artistic wonderland—a place where anything is possible. Members receive 30% off General Admission tickets, and 20% off 29Rooms' Party After Dark tickets.